Helen R. Smail, 83, of Ford City, died unexpectedly on Monday, October 8, 2018 in her home. Born March 6, 1935 in Kellly Station, she was a daughter of the late Karl and Rose (Mansfield) Bish. 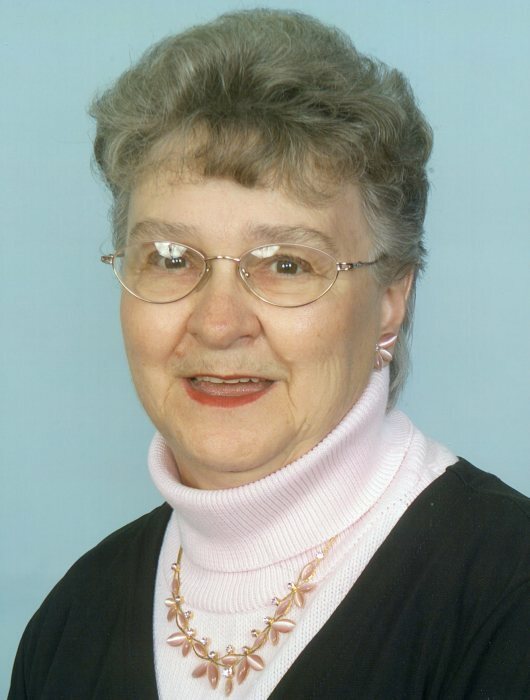 She was an active, longtime member of Crooked Creek Presbyterian Church. She retired from AAA in Kittanning, and had formerly worked as a meter maid for the Kittanning Police Department, and the ACMH snack bar and Speedy's. She enjoyed cooking, but more than anything in life, she enjoyed her family and working at Speedy's. She is survived by her children, Thomas E. (Jackie) Smail of Kittanning, Jack I. (Karen) Smail of Yarmouth, ME, and Patricia M. (Bill) Simensky of McGrann; four grandchildren; and six great-grandchildren. In addition to her parents, she was preceded in death by her husband, Marlin E. Smail; a son, Donald L. Smail; a sister, Mary Csir; and a brother, Edward Bish. Friends will be welcomed from 2-4 and 7-9 p.m., Thursday, in the Welch Funeral Home, 1032 Fourth Ave., Ford City. Additional visitation will be held at Crooked Creek Presbyterian Church, on Friday, from 10 a.m., until the time services at 11 a.m. Interment will be in Bethel Lutheran Cemetery.